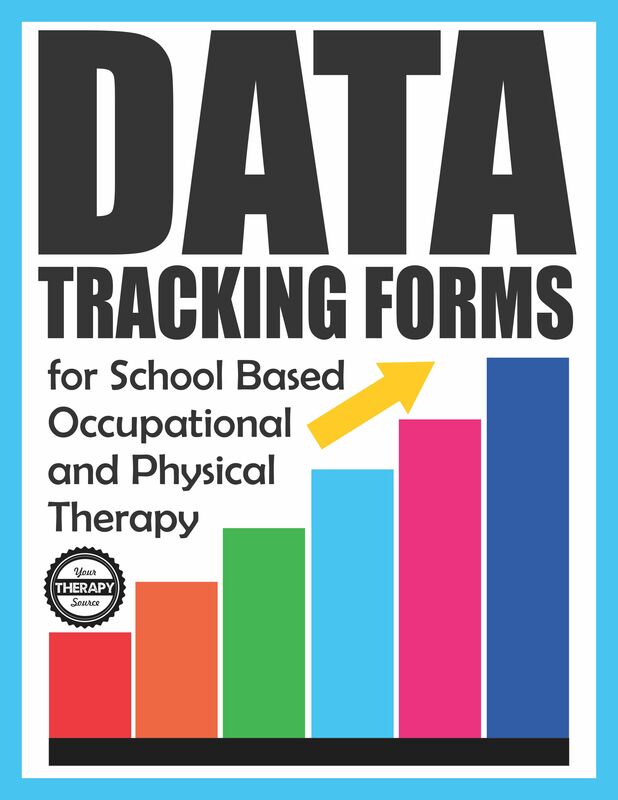 Data Tracking Forms for School-Based Occupational and Physical Therapy UPDATED 2018 includes 10 data collection forms for monitoring progress in occupational and physical therapy in the school setting. 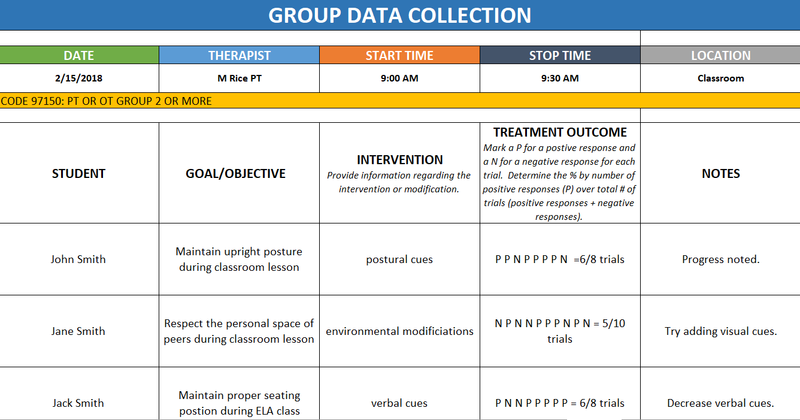 Document up to 4 IEP goals per student in your daily sessions in Excel and it will graph your data directly from your session notes. 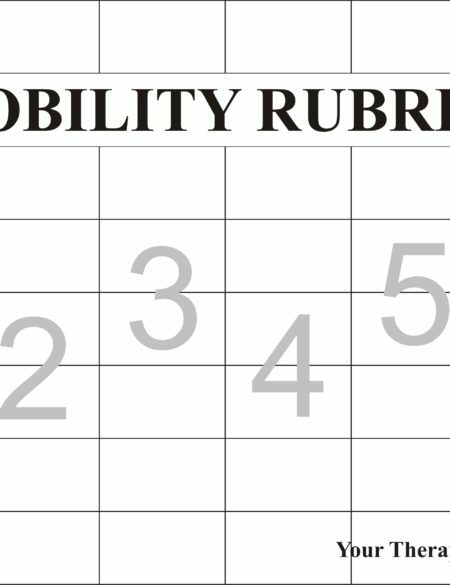 These Data Tracking Forms for School-Based Occupational and Physical Therapy will make data collection so much easier! There are also three documentation session notes. 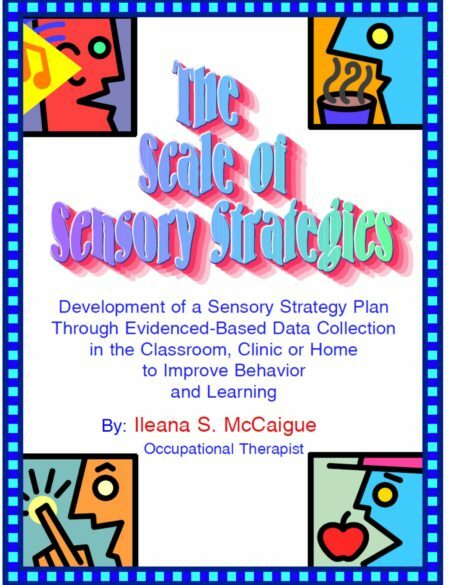 The first two include the following information: date, time, type of session, CPT codes, treatment outcomes, assessment, plan, and comments. 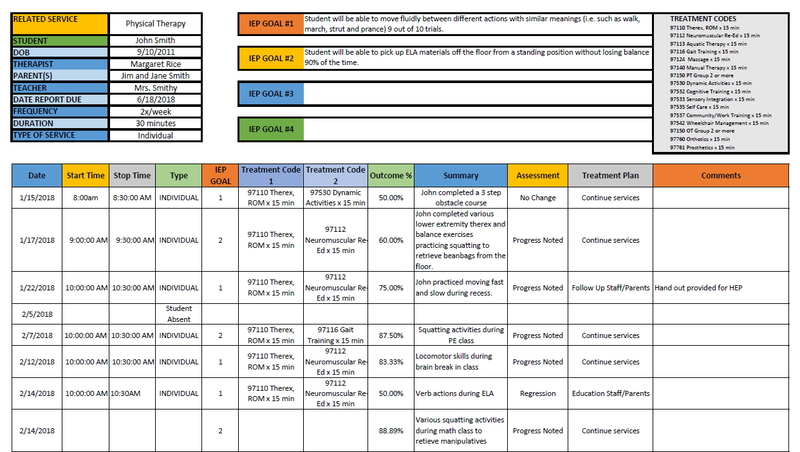 Allows you to enter your session notes for a student and it will graph progress based on your session note. 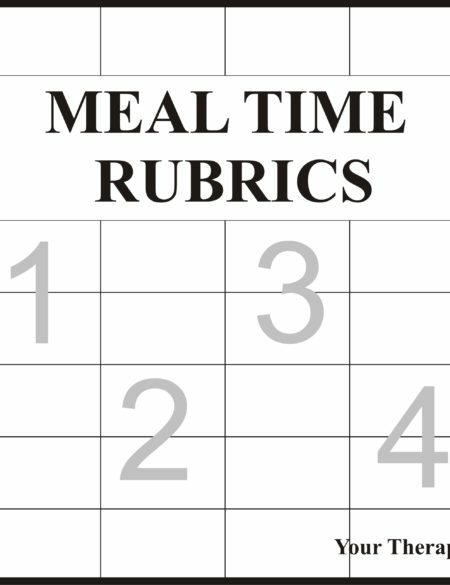 Session note is one page with 3 notes per page for quick documentation in a checklist format.